Special marks on the legs will help you readjust the needed position with ease. It might take you some time to level its legs. This is an excellent stand that allows you to take any comfortable position. 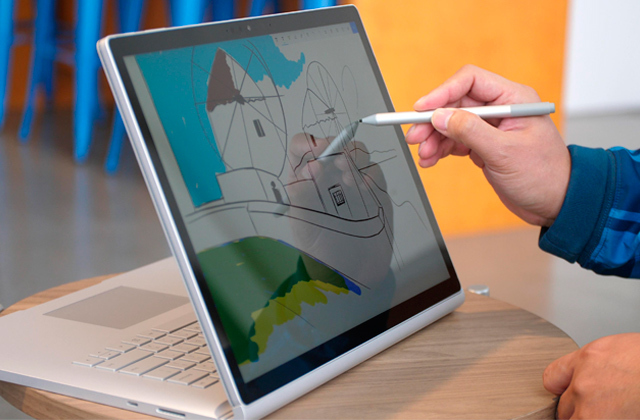 It will be great for laptops, tablets, and books. Moreover, you can even use it as a food tray to enjoy your breakfast in bed. Thanks to the one-piece design, this model is very strong and stable at the same time. It's rather steep, so some laptops may slide down. This simple yet reliable desktop stand will provide your laptop with passive cooling and you with comfortable working hours. With the help of a special cord organizer on the backside, you'll be able to route cables as you wish. No rubber bridges at the base to prevent sliding around. This is a very simple-in-design tray which will provide adequate ventilation and will allow you to adjust the laptop tilt. The telescopic legs design enables you to easily adjust the height of the stand without changing its tilt. The plastic construction is not that durable. 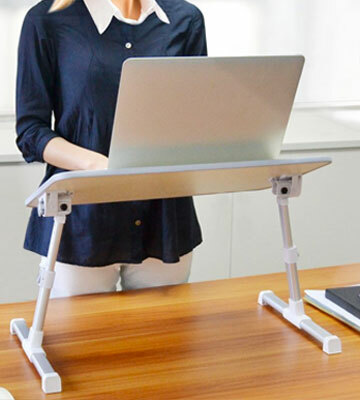 This is a simple, adjustable table-stand that will allow you to conveniently place your laptop. Besides, it can double as a nice mini table for your kid. Since the stand is completely foldable, you can collapse it for carrying around. The laptop tilt cannot be adjusted. This foldable stand is perfect for those who travel a lot and want to work on their laptops with the maximum comfort. 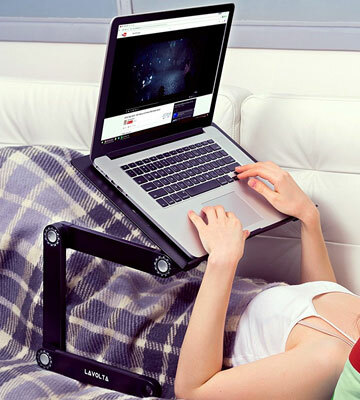 The Lavolta company has produced an adjustable laptop stand to make working on a laptop as comfortable as possible. With a fully customisable joint locking design, it adjusts to any angle and fits perfectly any position. The auto-locking joints rotate a complete 360 degrees. 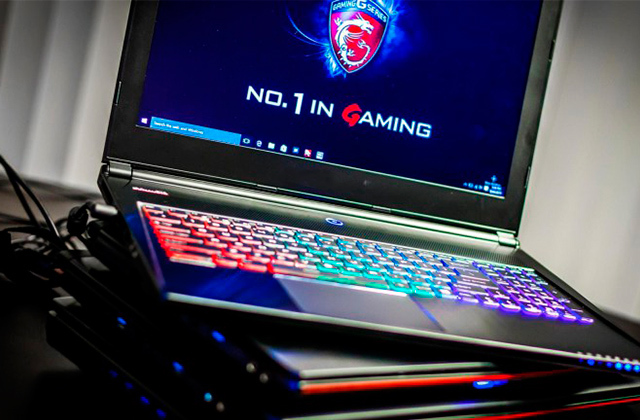 So, you can forget about shoulder and neck tension while working or watching films on your PC. With the load capacity of 15 kg, this stand can be used for any 16-inch laptop or smaller. 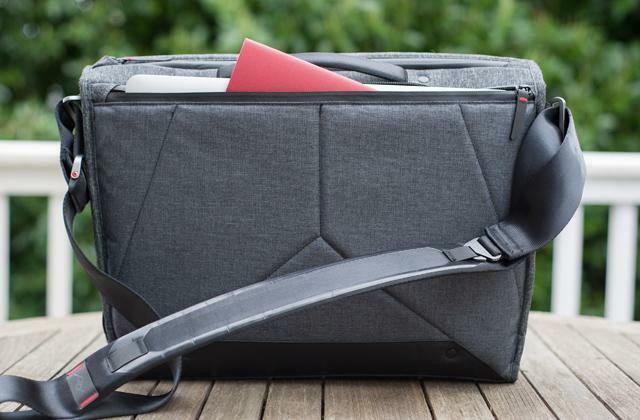 This stand for laptops is foldable and compact enough to carry around. Thus, it will be a find for those who often travel with their computer. Moreover, it can also serve as a convenient breakfast tray to enjoy hot morning coffee right in your bed. If you adore listening to music via speakers but there is no room for them on your desk, you could consider purchasing speaker stands and locate your speakers around your workstation to get the immersive surround sound. The given model comes without built-in fans and has a classic black finish. However, if you wish, you can select the option fitted with cooling fans from five colour options (black, silver, blue, red, and yellow). Need a multifunctional and stylish stand? Get this! Those who are looking for an elegant stand without all those extra frills will definitely like this model from the Bramley Power company. 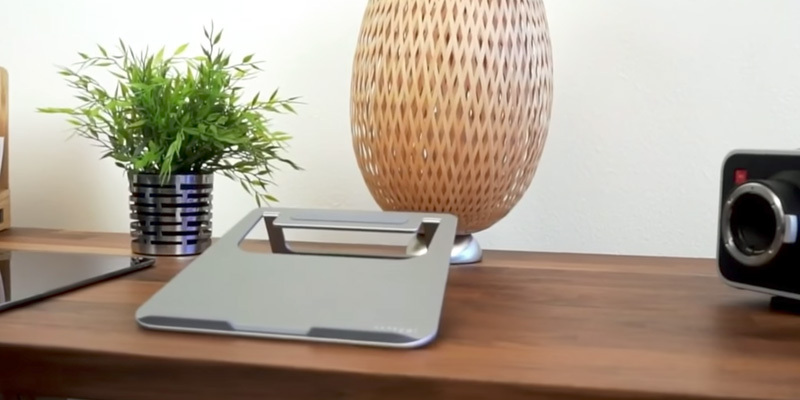 The thoughtful design of this compact stand ensures an 18-degree angle to the keyboard of your computer. As a result, the screen will be right in front of your eyes. Owing to that, your posture will be correct and you feel no discomfort at all. 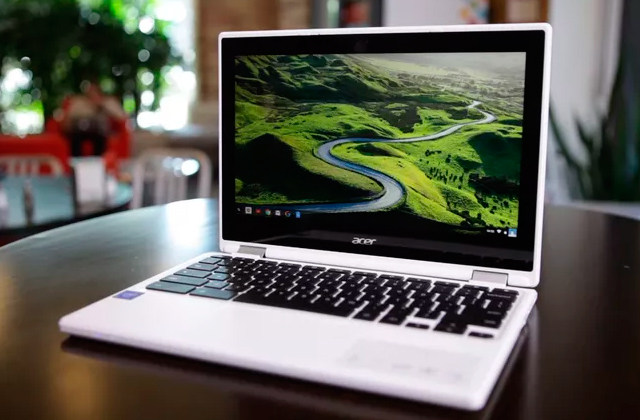 In addition, this design promotes better airflow around your laptop and enhances its cooling. 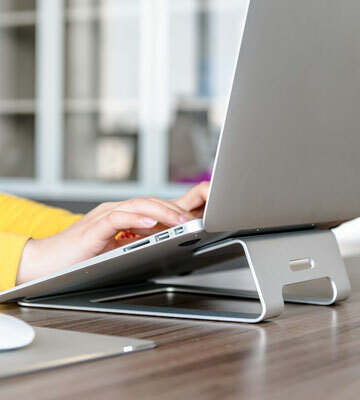 The stand is suitable for Apple MacBook, MacBook Air, MacBook Pro, Powerbook, and the majority of models by Sony, Asus, Dell, Lenovo, Toshiba, etc. (given that they are from 10" to 15"). 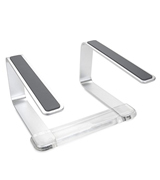 As for the ergonomics, the stand is a single-piece item made of 3mm aluminium. This material makes the product lightweight, durable, and stable. And the silicone pads will prevent slipping and sliding down. 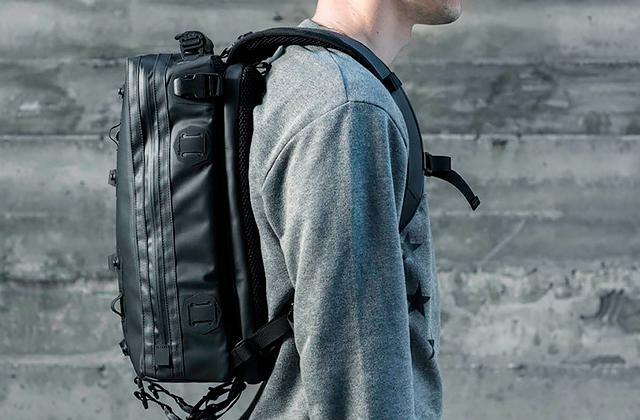 At the rear, you will find a special slot for cable management. The Bramley Power stand comes in three colour options (black, silver, and space grey), so you can choose the one that will match your interior design perfectly. This lap stand will definitely become a stylish accessory both at your home and in the office. 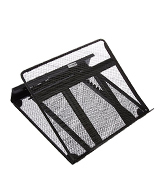 AmazonBasics computer stand is a very simple and practical pad made of metal-mesh panels that provide good ventilation for your laptop. It's really important for a gadget to stay cool, especially if you work on it for long hours. With this stand, you won't need to worry that continuous operation will cause overheating and possible CPU failure. 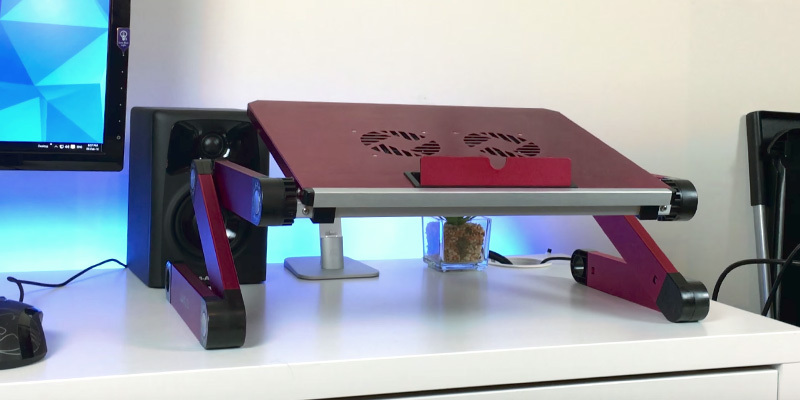 This adjustable laptop stand gives you a possibility to customize a tilt angle from 12 to 35 degrees to achieve the most comfortable position for your neck and posture. Changing the pad position is very easy, you just need to install a holding leg the way you need. In our opinion, a cord organizer on the back side of this accessory is another handy feature. 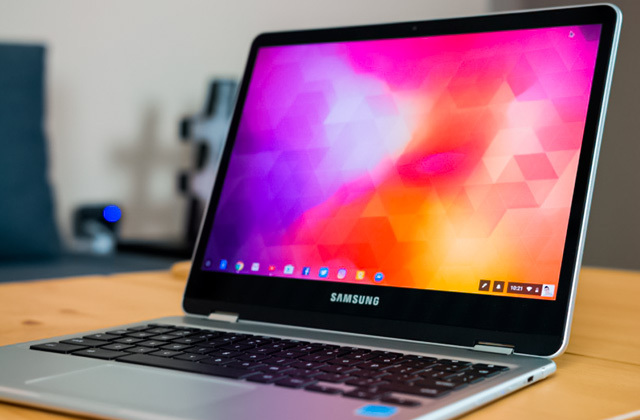 Using it, you'll be able to neatly organize all the cables connected to the laptop and peripheral devices. Without any doubt, this is a very convenient and usable computer stand! Those who want to create a relaxation spot in their house or office might be interested in bean bags. Having a break and drinking a cup of tea sitting on such a "chair" will certainly help you relax. 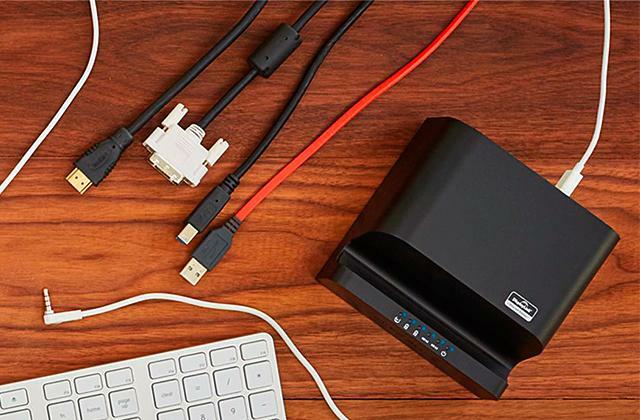 And if you need an additional device for storing your data, have a look at external hard drives! The Avantree wood stand is an extremely helpful thing in any household. This multipurpose product can be taken on a picnic, used or as a small table for kids, or as an ergonomic tray for snacks. By the way, if you are into cooking, you could look through our reviews on cappuccino makers and sandwich makers to please your loved ones with a delicious breakfast in the mornings. Supporting up to 40 kg, the stand can also serve as a sturdy shelf for your books or other essentials. 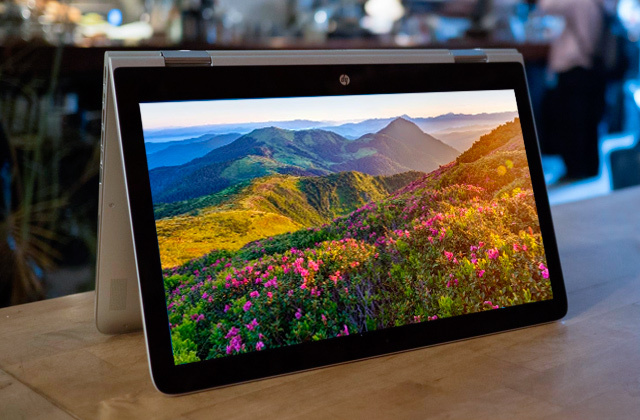 However, the main purpose it's designed to serve is to hold your laptop and it does it brilliantly. This mini table has two auto-lock buttons on the sides, so you can quickly and effortlessly adjust its height (from 9.4" to 12.6"). 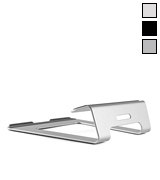 In addition, there are two clamps so that you can customize the angle (from 0 to 30°) for the most comfortable position. With this compact stand, you will be able to relax, laying in your bed. You can choose between two finish options (American cherry and Beige) to get the best one for your interior. A big advantage of this table is that its surface is made of 100% engineered wood that is environmentally friendly and sturdy. So, if you take care of nature, the Avantree adjustable laptop stand is a perfect choice. 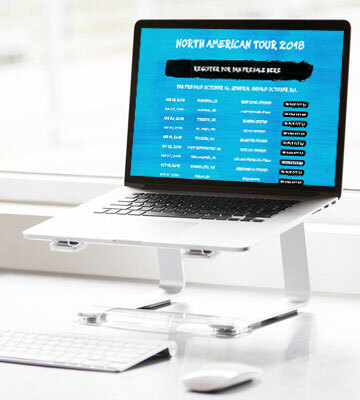 The Griffin portable laptop stand is a perfect solution for people who often go on trips and need a compact and lightweight stand for their portable computers. 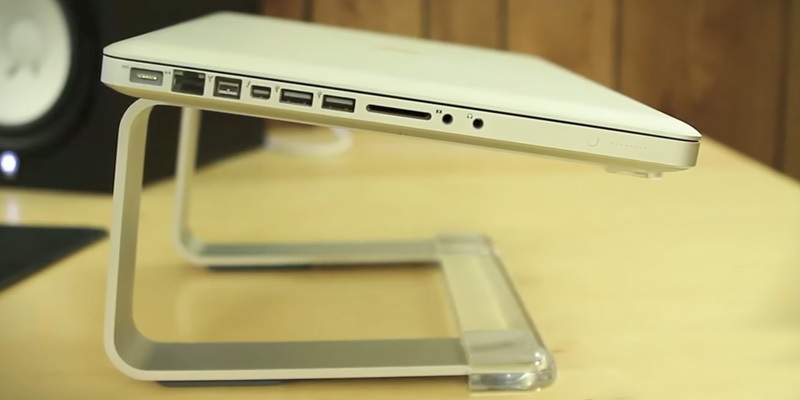 The stand will lift your laptop screen to the recommended viewing height (5.5"). Thus, you will work in the correct position and avoid neck and shoulder pain. Talking about the design, we would like to stress that the stand is produced from solid aluminium and acrylic. These materials make it almost weightless, which is a great advantage for frequent travellers. This mini stand for laptops is also simple to fold and unfold. For greater stability, the manufacturer has equipped it with skid-free pads. 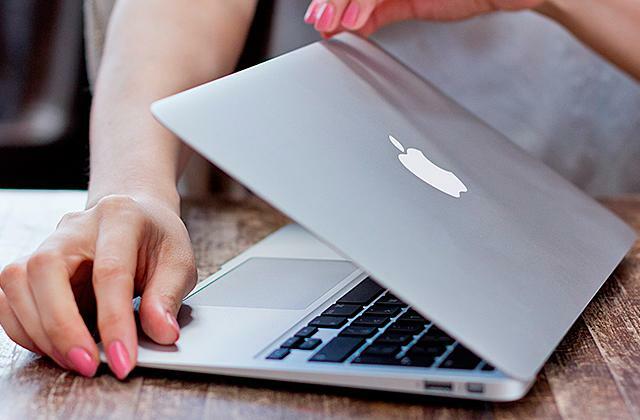 Overall, this laptop accessory is a must-have thing for business people. It can provide you with comfort anywhere, anytime. Families with children will probably get interested in our review on tablets for kids. This device will become your helpful assistant not only for entertaining but also for educating your child. If it's a challenge for you to find your mobile phone in the morning, then you might also be interested in our review on phone stands. Using this handy accessory, you'll never lose sight of your device and will always have it within easy reach. 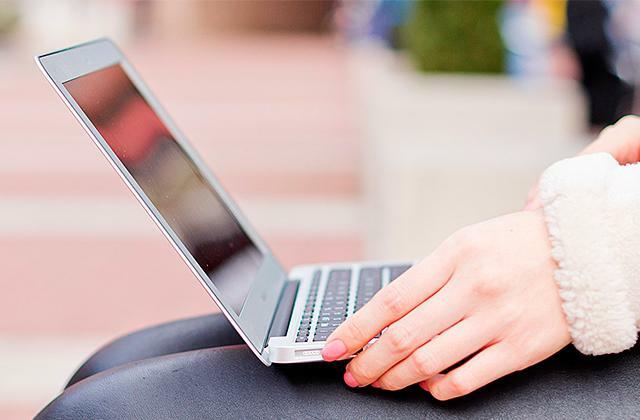 Basically, a laptop stand is a very useful and versatile accessory that addresses several issues at a time. Firstly, it provides the right position of a laptop for your posture and eyes. In addition, sitting in a correct position is beneficial for your neck and back: tension is less and you get tired not so quickly, accordingly. Secondly, it keeps a laptop cool even during continuous use which is essential for a long service life of a device. With a stand, therefore, you can extend your laptop's life and take the maximum from your work or gaming experience. 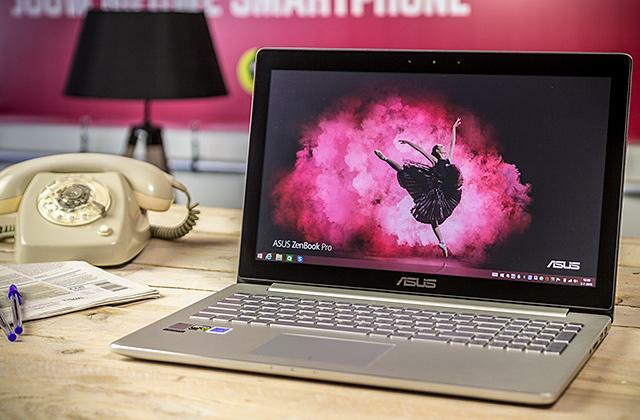 Working on a laptop in the right position, you will also be able to reduce eye strain, thus getting a chance to work more than before. 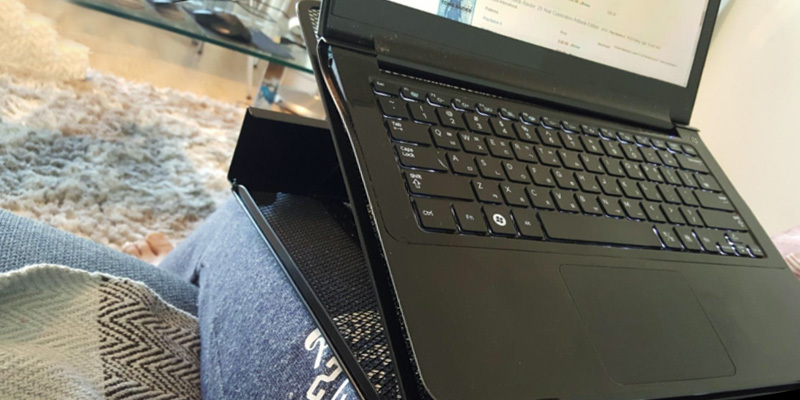 The laptop stands can perform active and passive cooling. Passive models do not have special fans while active ones do. 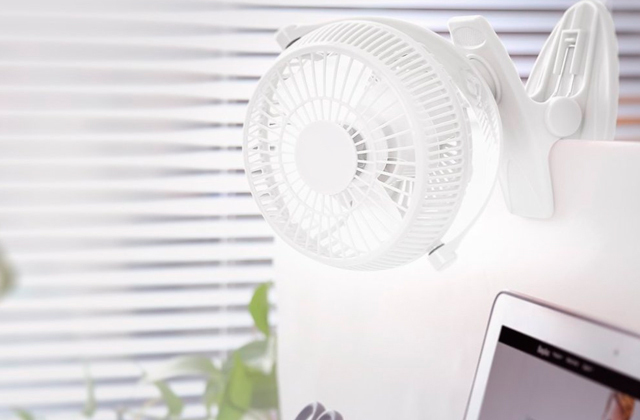 If your portable computer heats up too much or you continuously work on it, it is better to purchase a stand with fans. To provide ample light for comfortable work on your desk, take a look at our review on floor lamps and choose the one to meet your needs and requirements. Furthermore, you can take advantage of HDMI switchers and surge protectors and make your working on a PC more functional! 1. How to Make Your Laptop Last Longer, wikiHow. 2. 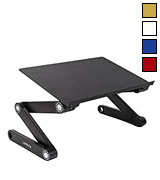 How to Buy the Best Laptop Stand, eBay. February 17, 2016. 3. 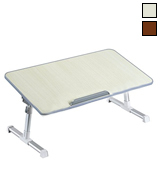 Tips to Select Laptop Tables, FAB FURNISH. 4. How to Keep Your Laptop from Overheating, wikiHow. 5. Julia Layton How to Keep Your Laptop Cool, HowStuffWorks. 6. 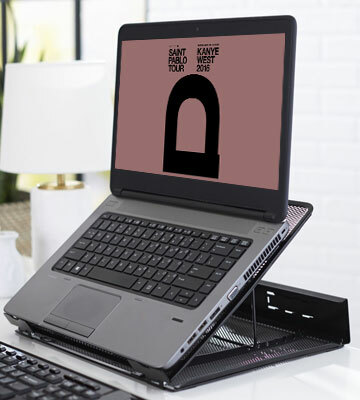 Laptop Stand, Computer Hope. May 19, 2017. 7. 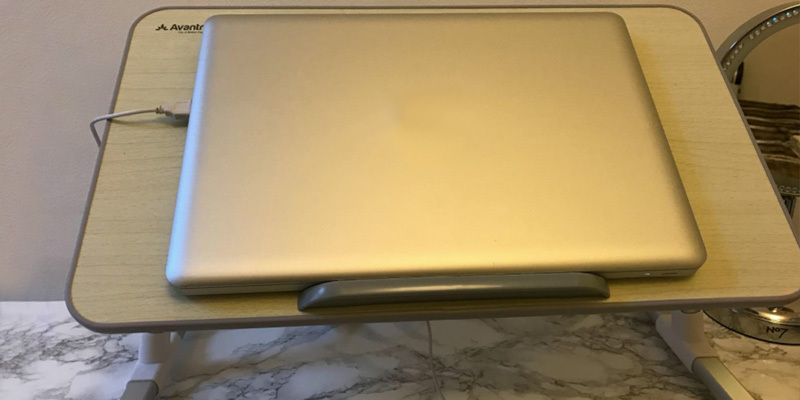 Rahil Bhagat Do You Really Need a Laptop Cooler? Forbes. July 31, 2016. 8. Sam DeRose How to Build a Laptop Stand, Instructables. 9. Danielle Odiamar How to Build Your Own Colorful Laptop Stand, Mashable. September 3, 2013.